After some headless-chicken-run type of exercise for the last two weeks, I finally got into the Microsoft Certified Trainer program. 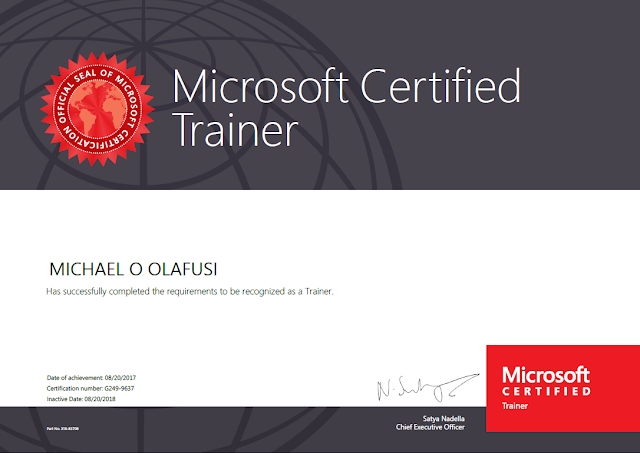 I am now an official Microsoft Certified Trainer. Yippee! As a Microsoft Certified Trainer, you gain access to a personalized benefits and exams dashboard, where you can find a wide variety of useful resources, download your MCT certificate and MCT program logos, and engage with the MCT community. MCT Central. Exclusive to MCTs, MCT Central offers both technical readiness and soft skills training materials to help MCTs prepare for teaching Microsoft courses, plus easy access to product and program resources. In addition, MCT Central helps MCTs stay up to date on the latest news, find a job, or connect with other MCTs around the world. Microsoft Download Center. Receive comprehensive access to the entire Microsoft library of training and certification materials. Courseware Marketplace. Access to Microsoft Online Courses (MOC) and MOC ON Demand. Azure Pass Voucher. $100 monthly use of Azure Services through MCT Software and Services. 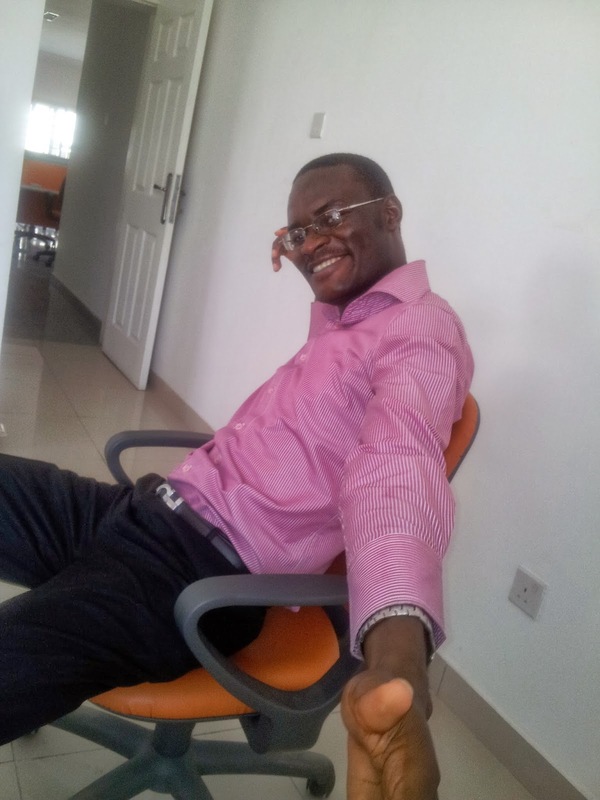 Microsoft Certified Professional (MCP) exam discounts. MCTs receive a 50-percent discount off of MCP exams. To obtain your 50-percent discount voucher, go to the exam list, choose the exam you wish to take, and then select Schedule with Pearson VUE. Your discount is automatically applied. Free access to Microsoft e-learning. Learn new technologies and experience different delivery techniques by taking courses through Microsoft e-Learning. Large discounts on Microsoft Press Store books. Receive a 40-percent discount on all printed books and a 50-percent discount on all e-books in the Microsoft Press Store catalog. Two subscriptions are available, depending on your specific training focus, and they provide you with a breadth of resources, including software downloads and Microsoft Azure monthly credits. For more details on MCT Software & Services, see your benefits and exams dashboard. With either subscription, you get access to core Microsoft products for training use, including Office, Windows, SharePoint, SQL Server, and other resources valued at up to $15,000 USD.